Editors: Margaret Boorstein, Ph.D.; Long Island University, & Richard Renneboog, M.Sc. 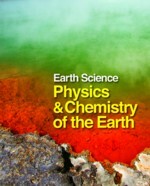 Earth Science, comprising 487 lengthy essays on basic topics in geology, geophysics, atmospheric sciences, oceanography, environmental science, paleontology and planetology, is designed to provide and introduction to our latest understanding of the Earth's physical features and dynamic processes, as well as those of the solar system in which it resides. 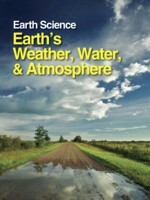 All of the essays begin with ready-reference top matter, including a summary statement in which the contributing author explains why the topic is important to the study of the Earth and its processes. A listing of principal terms and their definitions helps to orient the reader to the essay. The text itself is broken by informative subheadings that guide the readers to areas of particular interest. An annotated and updated bibliography close each essay referring the reader to external sources for further study that are of use to both students and non specialists. Finally, a lost of cross-references directs the reader to other essays in the five volumes that offer information on related topics. A host of cross-references directs the reader to other essays that offer information on related topics. At the end of every volume, several appendices are designed to assist in the retrieval of information. As mentioned above, the alphabetical list of contents lists all essays alphabetically by title, followed by page numbers. 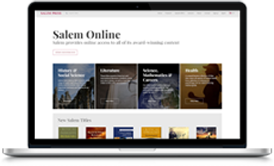 The categorized list of contents, more detailed than the general table of contents breaks the essays into useful categories to offer readers access to related essays. The set also includes more than 300 illustrations - tables, charts, drawings, and photographs - that display basic principles, phenomena and geological features of our world and the solar system. 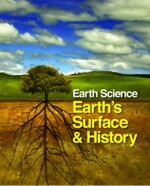 Librarians, students and general readers alike will turn to this reference work for both basic information and current developments, from plate tectonics through the latest discoveries on Mars, presented in easy-to-understand language with copious reference aids. A detailed look at the dynamics of the earth's mass and how its chemistry produces change. Its scope is broad. 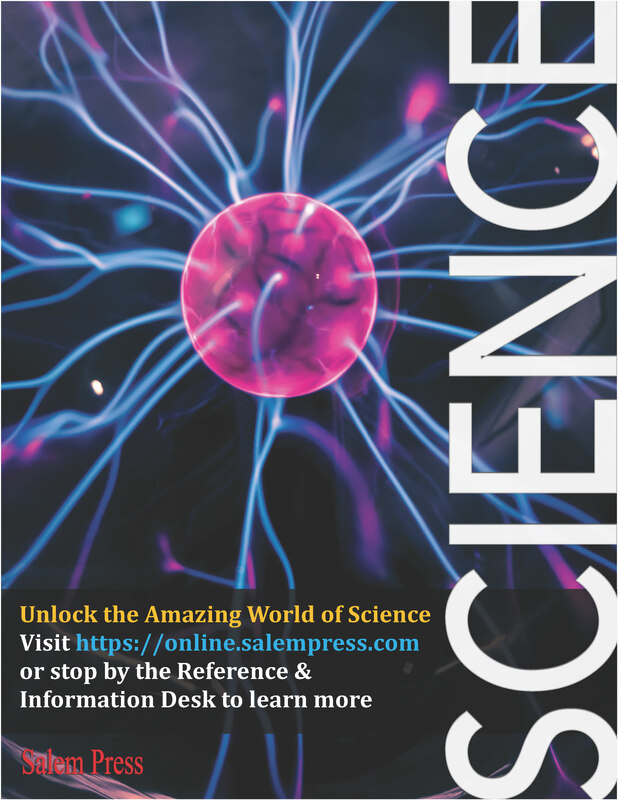 For instance, the set goes beyond the basics of climate change to explore many underlying factors surrounding the issue, including geobarometry, glacial events, and mass extinction theories. The set also explores earthquakes, their engineering, hazards, predictability, and the role of fault and mantle dynamics. An encyclopedic review of the material world in which we live and the uses to which those materials can be put. 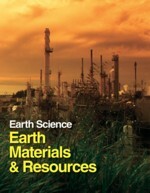 Everything from gold to hazardous waste is described and put in the context of humans' life on earth. Water, soil, minerals, radioactive substances, oil and gas, and an array of substances present on earth and mined from it are described in depth. In every case, the science behind the use of resource is examined in full. This subset explores the land masses and seas of the world. It describes mountain ranges, the oceans, continental movement, and a wide variety of features that have influenced life on earth. Detailed explorations of the evolution of dinosaurs, fish, birds, plant life and humans, as they were influences by earth's surface, fill this set. Fantastic disruptions, from Mount St. Helens to the ice ages are woven into the story of how the earth influences everything. This subset is a brilliant exploration of the fluids on the surface of the earth and the gasses that surround us. The interaction among these is fantastically complex and intriguing. The work explores the evolution of these interactions during the earth's history, theories regarding the future of the atmosphere and oceans and specific causes and effects that are at work. 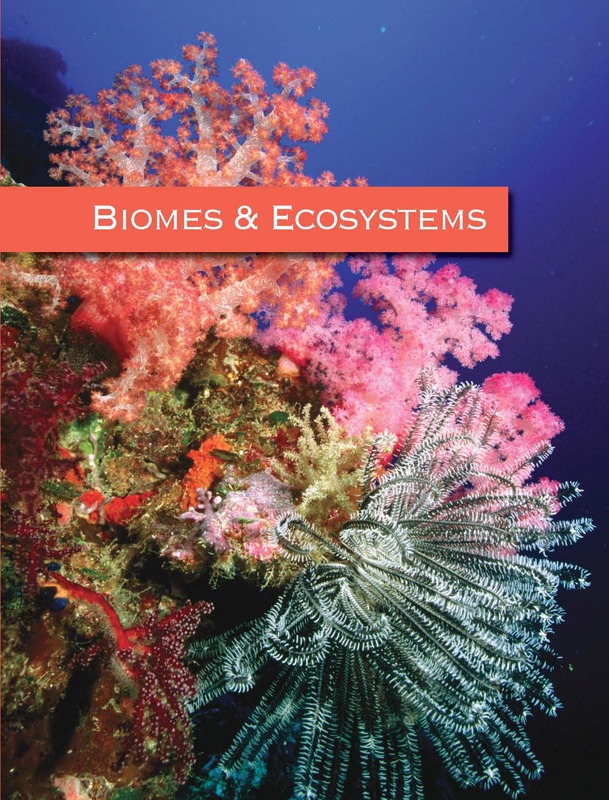 “ "they are certainly well written with college students and younger in mind"
This academic, multi-author reference work serves as a general and non-technical resource for students and teachers to understand the importance of biomes and ecosystems; to discover the biology and geography of these places around the world; to learn the history of biomes and ecosystems; and to initiate educational discussion brought forth by the specific social and topical articles presented in the work. 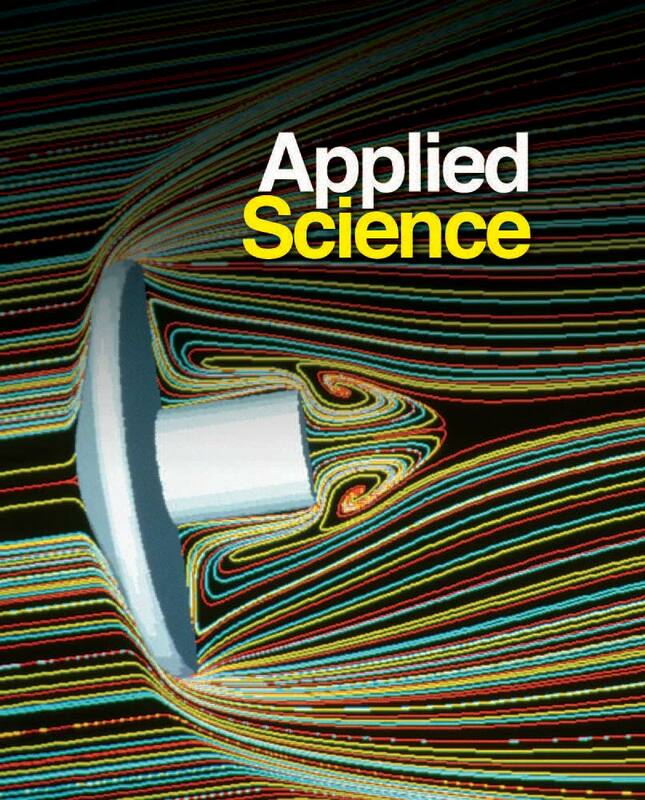 Applied Science contains over 300 alphabetically arranged articles on a broad range of applied-science fields ranging from long-established engineering fields to cutting-edge fields such as micro- and nanotechnologies, addressing applied sciences in areas as diverse as aerospace, communications, energy, information, medical, military, transportation, forensic, and even food technologies.